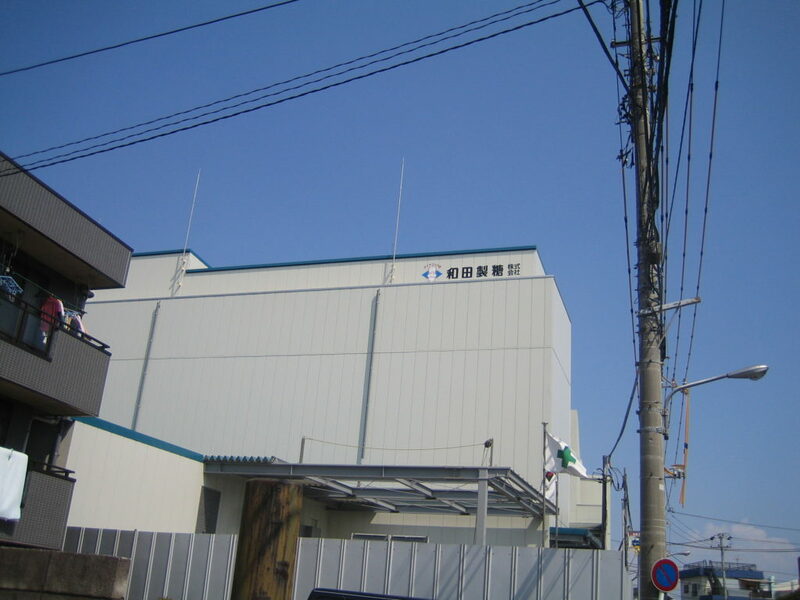 Name of booth: Wada Sugar Refining Co., Ltd. 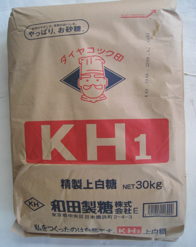 Feature: ＫＨ1 caster sugar crystals are fine, soft and pure white. It is the first batch of sugar from the refinery, so the sugar particles are small, white, of high quality with high content of sucrose. Conditions of quantity: Basically, instead of our direct sales, it will be the agency and Dealers such as guidance from the other. 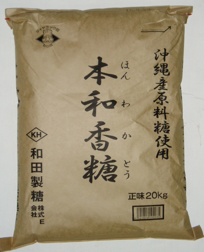 Feature: We call sugar that are made from Okinawa raw sugar (Okinawa is one of Japan’s best producing area of sugar cane) ‘Honwa’ sugar. Its beautiful milky white sugar crystals is thought to be like the coral white beach, and its unique feature is the soft scent brought upon by the natural climate.